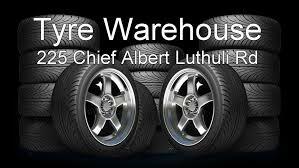 Tyre Warehouse has been in operation for 15 years and is well known for GOOD Used tyres and New Tyres. 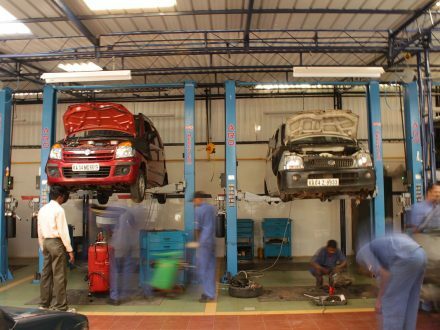 We pride ourselves on world class service delivery and customer care. 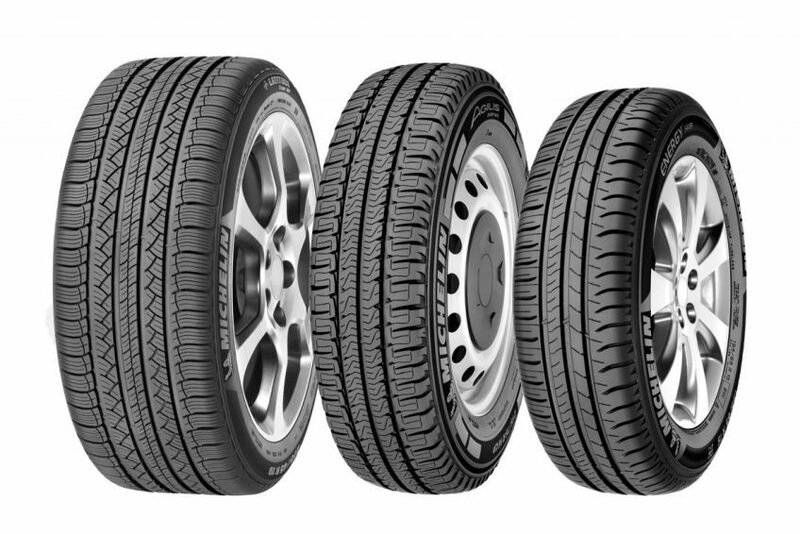 Our prices are very competitive on ALL Brands of tyres. We are the CHEAPEST in KZN for good quality USED tyres with 80% tread life .